A stunning piece, measures approx 200mm x 230mm x 20mm depth. Hang indoors or outside. 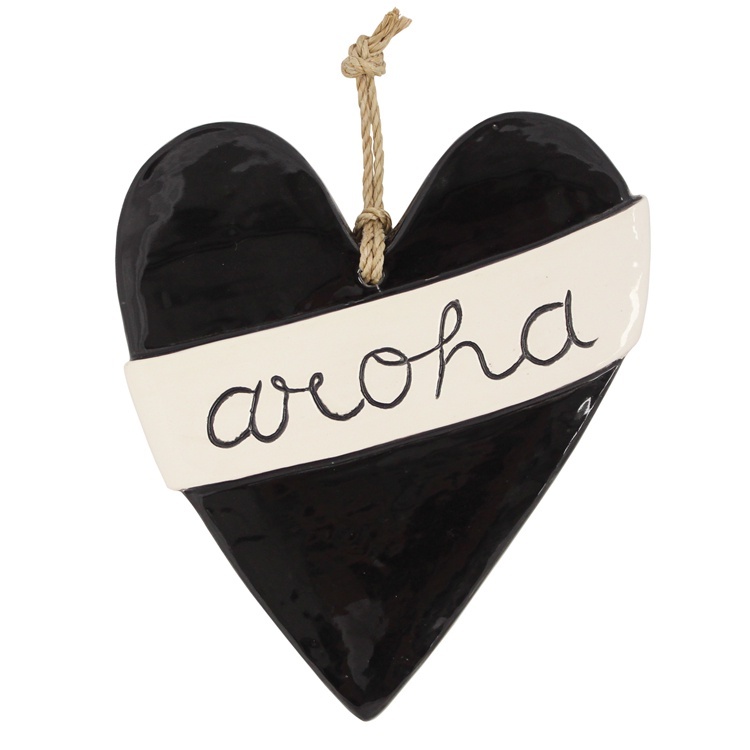 'Aroha' means love in Maori and the heart; symbolic of life and love. Comes with two hooks on the reverse to wall mount. Presented in gift box with description card. Handmade with aroha in NZ! You will get variations in the finished piece.